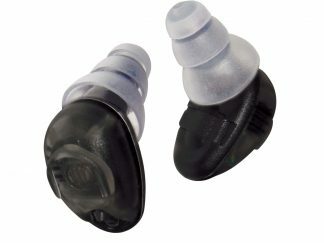 GSP•15 Electronic Earplugs are for gun sport enthusiasts who need protection from firearm blasts, but also need protection from loud continuous noise from vehicles, machinery or repeated gunfire from nearby shooters. Improves distance detection up to 5X. 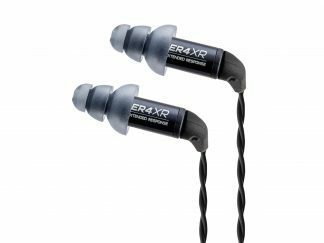 GunSport•PRO electronic earplugs are designed for gun sport enthusiasts in the field or at the range where enhanced awareness, clear communication and blast protection are desired. 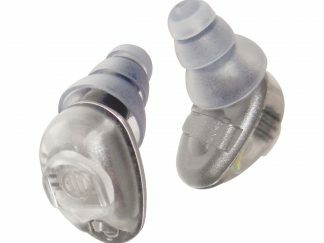 GSP•15 electronic earplugs allow natural hearing when no background noise is present and gradually protect from loud continuous noise from vehicles, machinery or gunfire from nearby shooters. 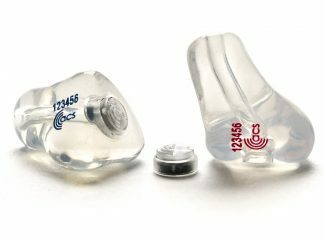 At the flip of a switch sound is amplified, improving distance detection up to five times for enhanced awareness. 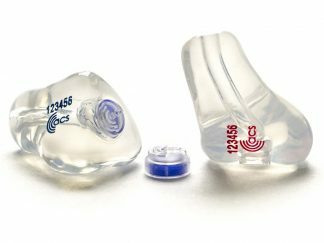 ACCU•Technology: GSP•15 electronic earplugs use Etymotic’s ACCU•Technology with high-definition balanced-armature drivers, high-sensitivity microphones and proprietary wide-dynamic-range compression K•AMP® signal processing. Custom made soft silicone ear plugs with hearing protection filters giving soft attenuation at lower frequencies, creating reduced occlusion. 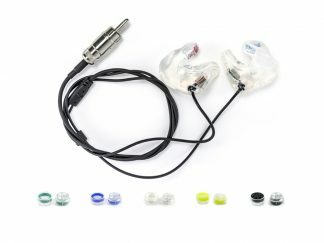 Popular with vocalists, orchestral and acoustic musicians. 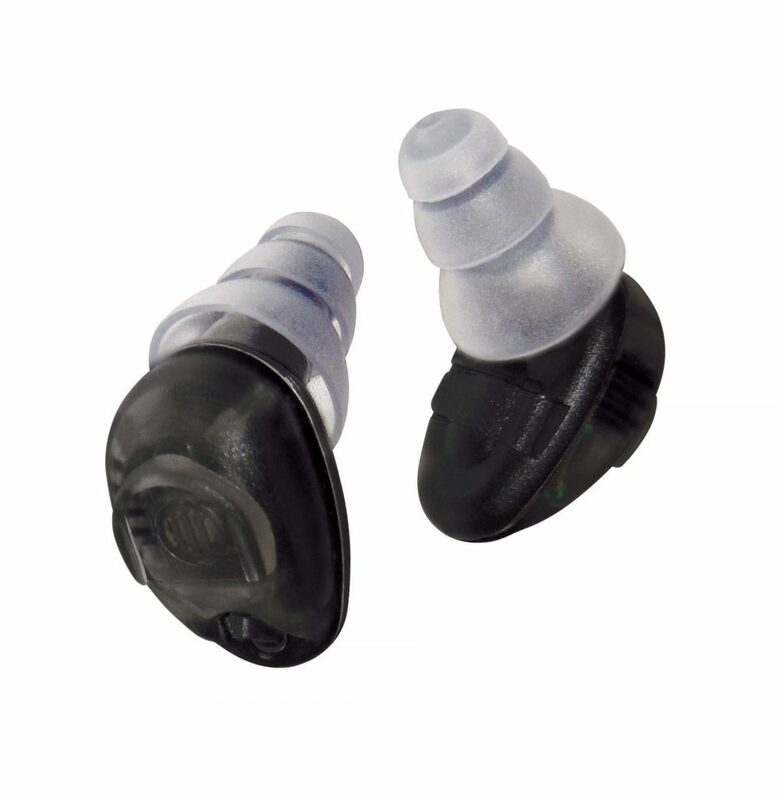 Drivercom has been redesigned and refined to give you communication earpieces with the highest environmental awareness available.